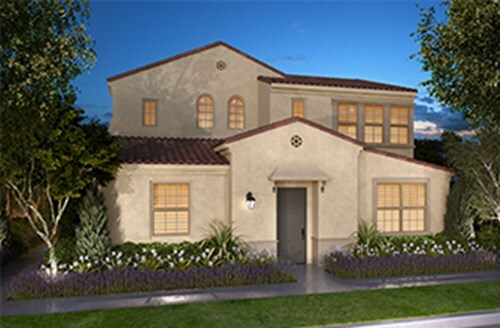 California Pacific Homes Presents Montara, a New Courtyard Collection of Homes Surrounded by a Dramatic Backdrop Amidst Irvine’s Village of Portola Springs. 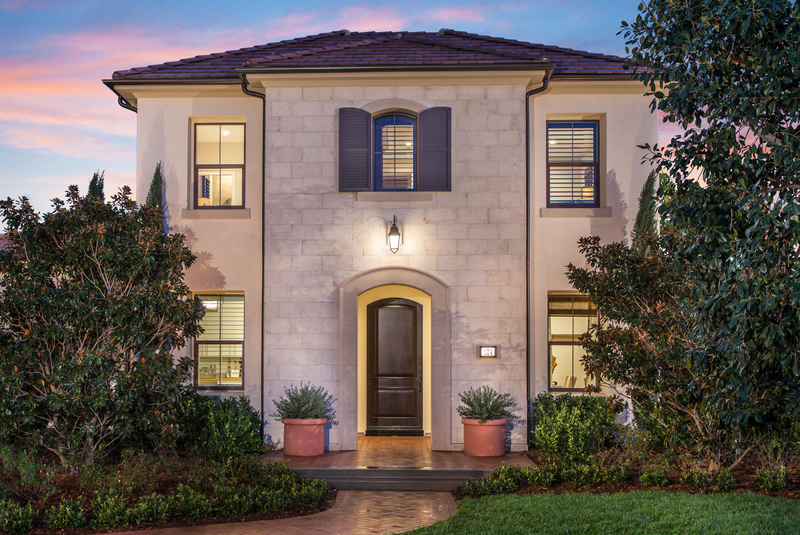 Montara presents two-story designs that balance style and function, offer spacious interiors and modern appointments, plus a bonus room or loft in each home. Residence Three also offers a convenient first-floor bedroom with ensuite bath. 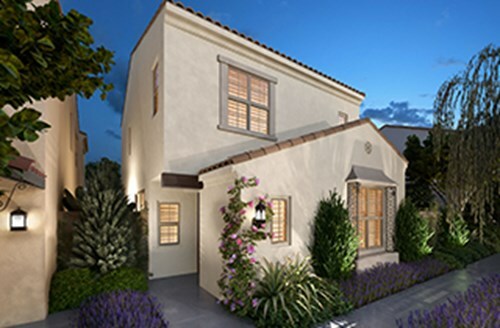 Private yards will be ideal for al fresco dining and entertaining. 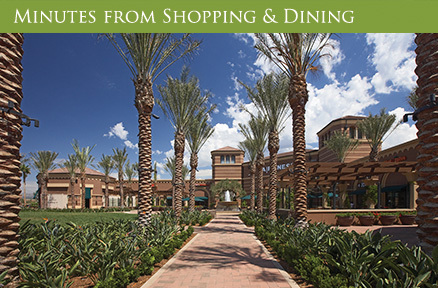 The Village of Portola Springs is brimming with resort-style parks and recreational amenities. 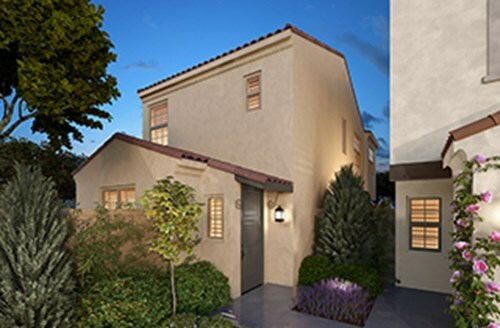 Montara is just steps from Plateau Park, which includes a Jr. Olympic pool, wading pool, basketball court and great lawn. Montara residents will have the benefit of attending award-winning Irvine Unified schools.